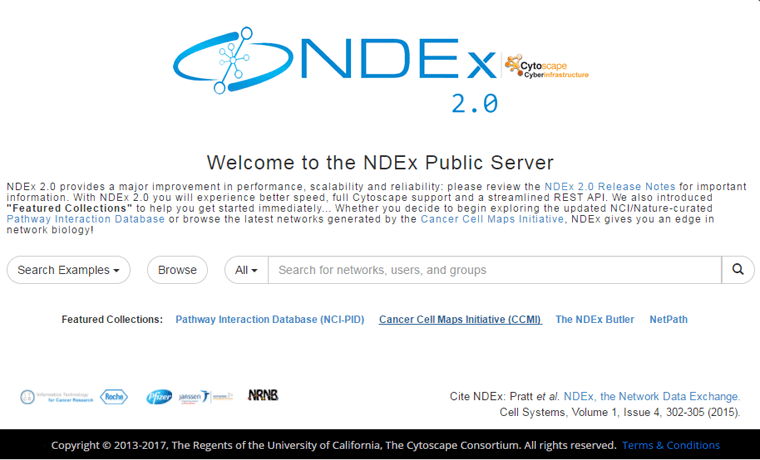 The NDEx Project provides an open-source framework where scientists and organizations can share, store, manipulate, and publish biological network knowledge. EMAP Toolbox is a MATLAB toolbox for the quality control and scoring of EMAP and SGA genetic interaction data. 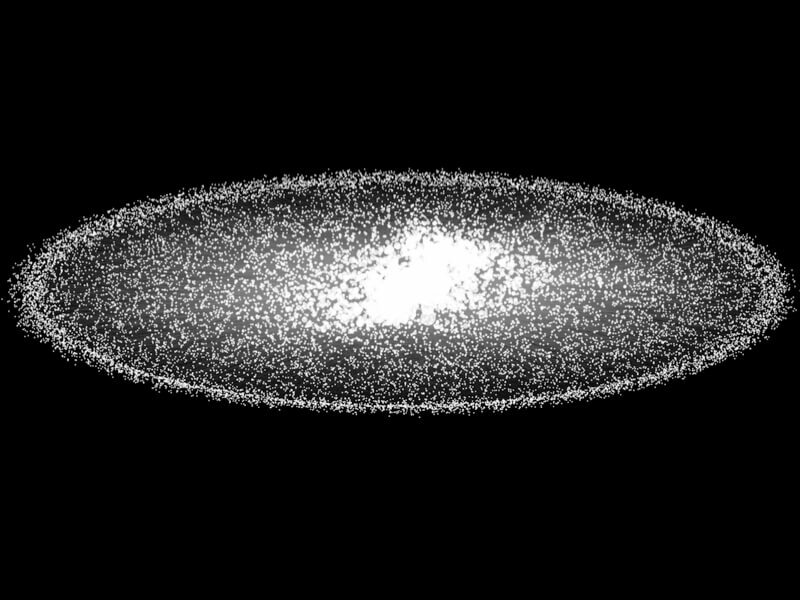 It includes a graphical user interface and some automatic plot-generating tools. MiST: Mass Spectrometry interaction STatistics is a computational tool for scoring of affinity purification-mass spectrometry data. 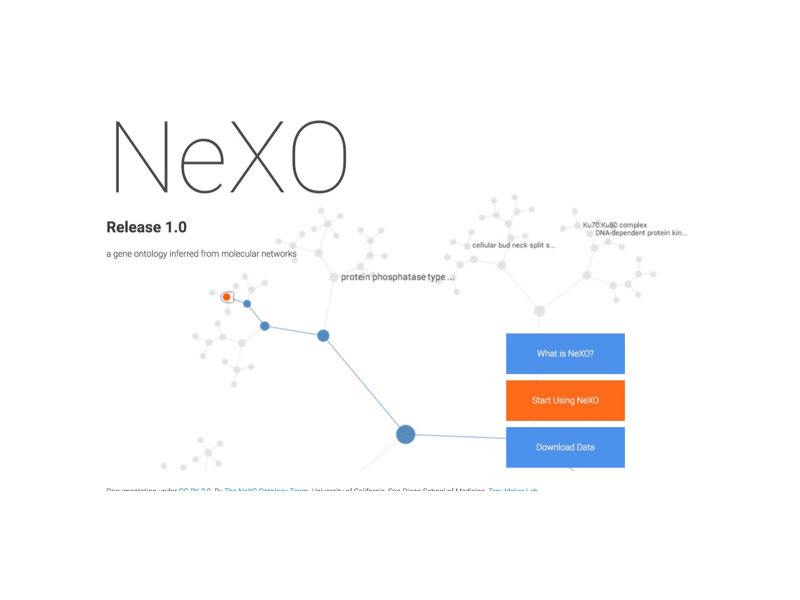 We have also developed a stand-alone version of MiST in R.
The Clique Extracted Ontologies algorithm (CliXO) infers an ontology in the form of a hierarchical, directed acyclic graph (DAG) from pairwise similarity data. Originally developed for inferring gene ontologies from biological gene networks. 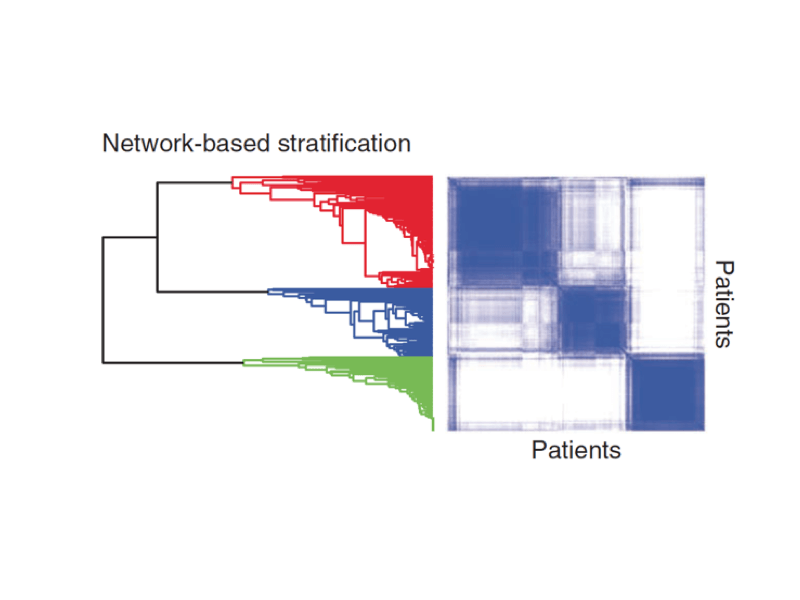 NBS is a method for stratification (clustering) of patients within a cancer cohort based on genome scale somatic mutation measurements and a gene interaction network.